Do you want to know how to use the Power of Adwords? How do you know if you have a Decent Logo and Brand? What Does Google Consider Great Content? What Does it mean to Leverage the Right Brand? ​How Often Do I Need to Update my Content? Being effective online is about authentic engagement that offers your client what they want AND what you do best ... and this e-book shows you how. 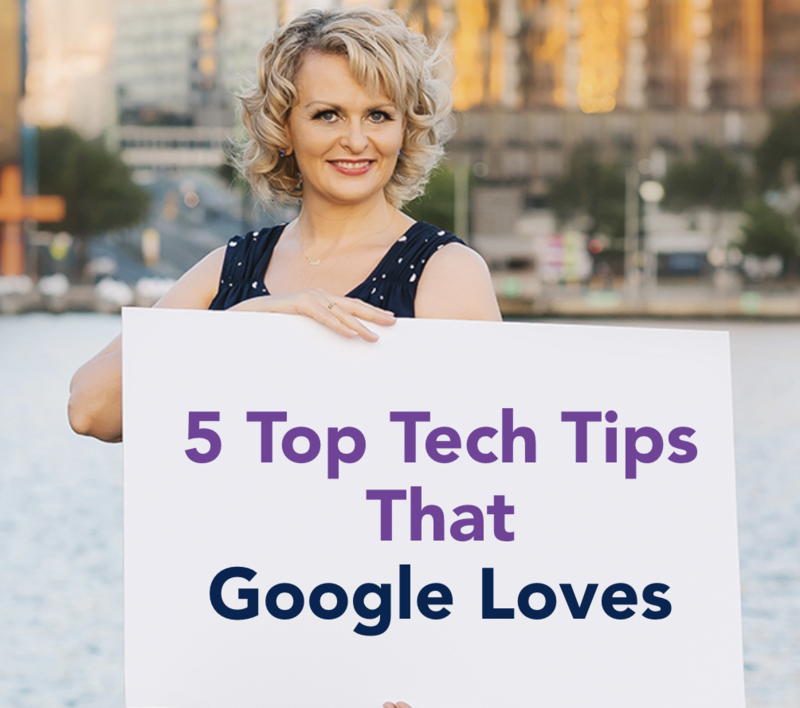 Yes I Want 5 Hot Tech Tips That Google Loves! You will receive a Free E-Book and we do not share your information. We will keep you up to date with our ongoing new strategies on how to stand out online.